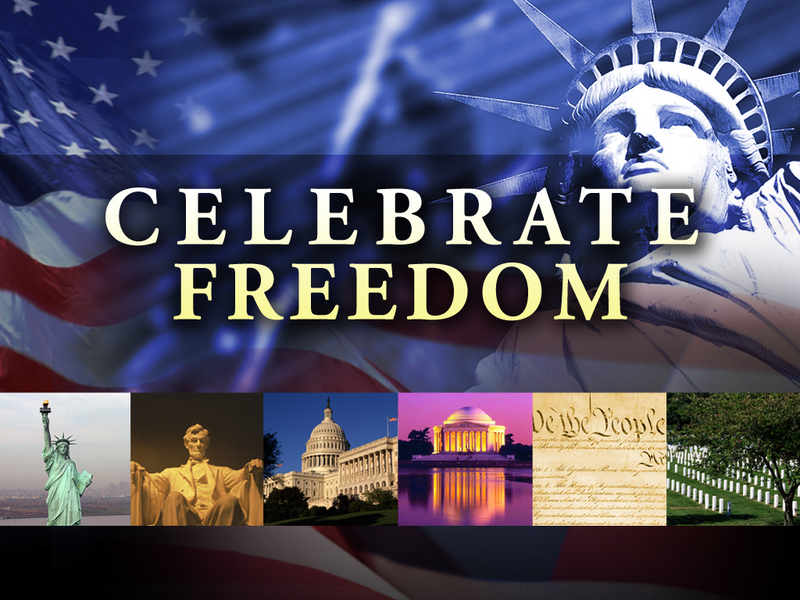 Celebrate Freedom Week: How to get a free celebrate freedom week presentation? To which you may fulfill state government mandates with ease. Yes, this is a requirement by law in 5 states. As such school teachers are required to prepare lesson plans that relate to Celebrate Freedom Week and Constitution Day. A few years back I was asked to create something to help our schools teachers fulfill the required mandates that pertains to Constitution Day as well as Celebrate Freedom Week. The most difficult part of the mandate is where the students are asked to recite a portion of the constitution every day. Teachers also have to incorporate stories about the founding fathers and the constitution into their lesson plans. So in order to help our teachers, I created a Power Point presentation that fulfills the law and makes it easier on the teachers. Celebrate Freedom: Get the free Power Point at Teachers Pay Teachers. The power point is free. You can down load it at no cost to you. I freely give any teacher the right to modify and alter the power point (within reason to help teach according to law). Feel free to share this page with other teachers and colleagues. At our school we run this power point presentation over our school wide bulletin (TV). Several teachers have even used the power point (making some modifications as needed) to help facilitate their lesson plans. You can find interesting and helpful Constitution Day and Celebrate Freedom Resources here.